Champagne Smiles is proud to offer tooth-colored fillings to patients who suffer from tooth decay and other dental concerns. 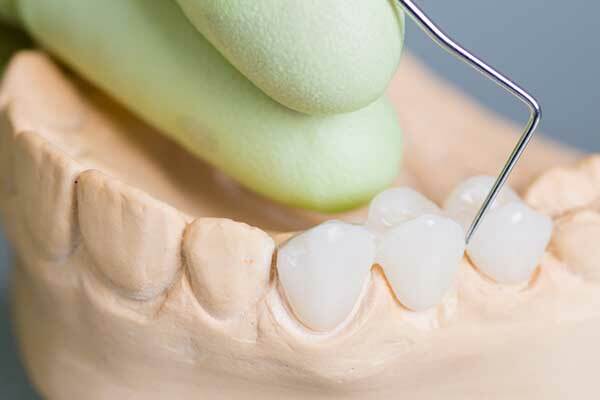 Over time, teeth become vulnerable to developing small tooth fractures, tooth decay and other damages to the surface due to aging, poor dental hygiene and diet. Most patients experience at least one cavity during their lifetime. Champagne Smiles dentists believe in treating cavities as soon as they are detected in order to encourage optimal dental health. Champagne Smiles is a leading cosmetic dentistry practice offering porcelain crowns to patients who need to improve the health and aesthetics of damaged teeth. 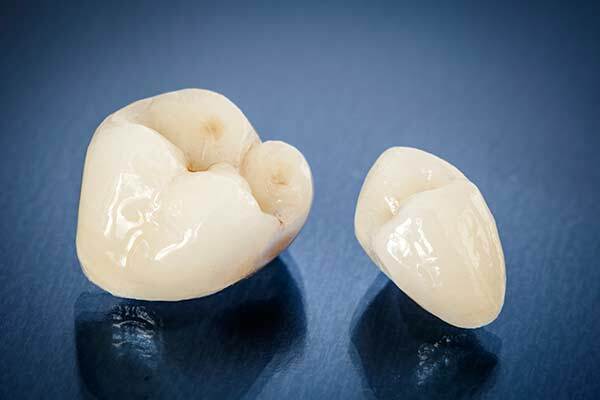 Crowns, also referred to as “caps,” are dental restorations that are permanently placed over damaged or decayed teeth to help add strength and stability. Because Champagne Smiles dentists believe strongly in only using the finest materials possible, they create crowns out of pure porcelain, which gives patients seamless, durable, natural-looking crowns that produce beautiful smiles. 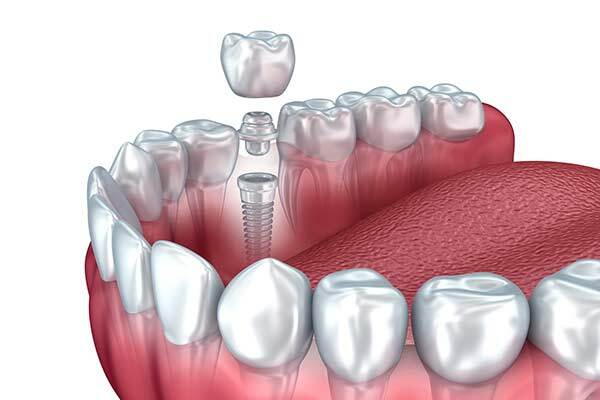 Dental implants are the most advanced and comprehensive solution to tooth loss. They can be used to replace a single missing tooth, or all teeth. These tiny, titanium posts are implanted in the gums to serve as a replacement for the tooth’s root. 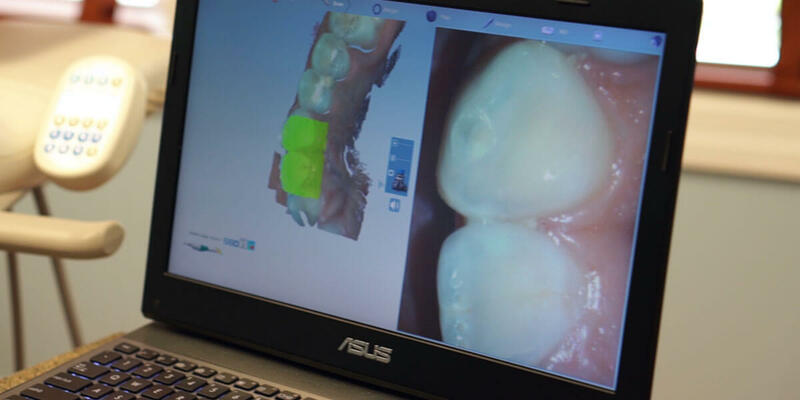 After the dental implant is placed, patients have an option of restoring the natural look of the smile with dental crowns, dental bridges or dentures. Champagne Smiles offers two of the best types of dental implants available today: Nobel, Hiossen, & Zimmer full-size dental implants and Intra-Lock MDL mini dental implants. These dental implants are durable and natural-looking, blending seamlessly into the smile. If you have experienced permanent tooth loss, you know the pain, discomfort and embarrassment that can come from having an incomplete smile. At Champagne Smiles, we believe that everyone deserves high-quality dental care that will make them feel proud to wear their smile every day. That is why we offer full, partial and implant-supported dentures to patients who have lost several teeth, and those who have experienced complete tooth loss.